Other projects in the area between Atlantic, Flavor Pict, Military and Hagen Ranch in unincorporated Palm Beach County, known as, West Delray Beach and West Boynton Beach. Both Polo Trace and the Orioles condo owners voted to change the condominium documents or deed restrictions to permit housing construction on the golf courses. The golf course at Palm Greens has been for sale and NOW Westchester Country Club is on the market. Bids due on March 8, 2017. 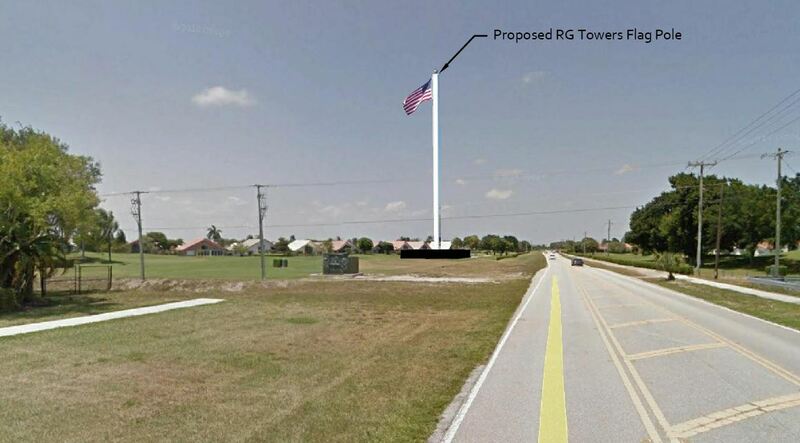 Many questions to this website ask about the widening of Lake Ida to four lanes and the replacement of the Via Flora round-a-bout with a stop light. As of February 2016, Palm Beach County has NO active plans to widened Lake Ida or remove the round-a-bout. Neither of the 5 year plans for the Metropolitan Planning Organization nor Palm Beach County include any improvements for Lake Ida. Penny Sales Tax includes road maintenance, but no road widened or traffic lights in the next 20 years. Click here for more detail. Re-surfacing and/or re-striping on Hagen Ranch, Jog, El Clair Ranch, Flavor Pict and Military. Replace the existing administration building with a new administration building. 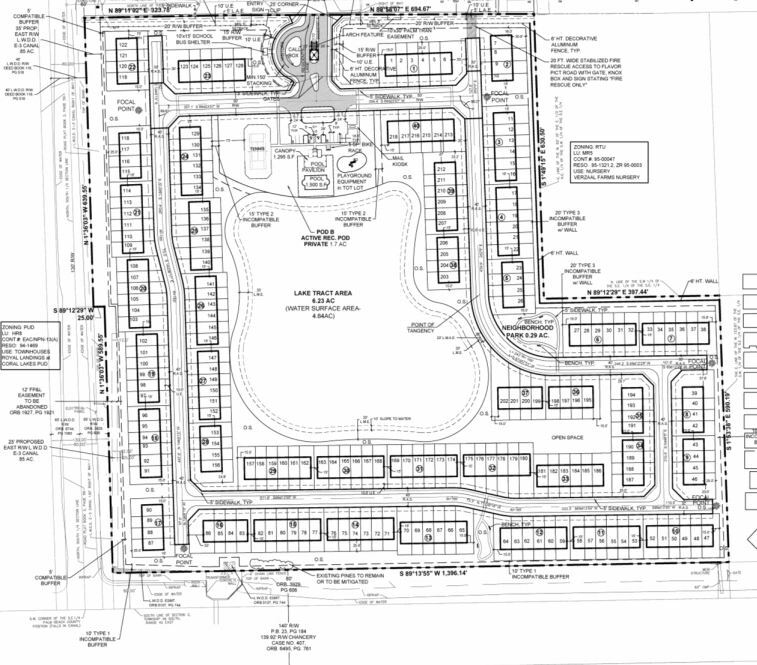 Delray Commons of Palm Beach, Inc.
Construct 218 townhomes on 33 acres named Cambria Parc. Click Here. Fun Facts: In 2015, Lennar paid $11,500,000 for the land with approvals. In 2007, the land was purchased for $4,000,000 and in 2001 for $450,00. A 2500% increase in value. The land cost Lennar $350,000 per acre and $53,000 per townhome. Approved by Palm Beach County Commission on January 7, 2016. All cellphone companies can use the tower, but the initial user is T-Mobile. Is the via delray golf course under contract?? Yes. Someone signed a contract with Peter Vitale, (Golf Course Owner), to buy the golf course in October 2015.
please check your info as rumor has it that the deal with Peter Vitale fell through. Palm Greens attorney’s have found no contract and Mr vitale is advertising on several television web sites offering membership. He had put everybody on notice we was to be closed for the summer, he now is advertising summer membership. what is going on???? your site states the golf course was sold and u make it sound final!! May be you should then make a comment stating this is not final and nothing is happening to indicate things are moving along. You are scaring people who read this !!! If you want people to rely on your info you need to keep your site up to date. 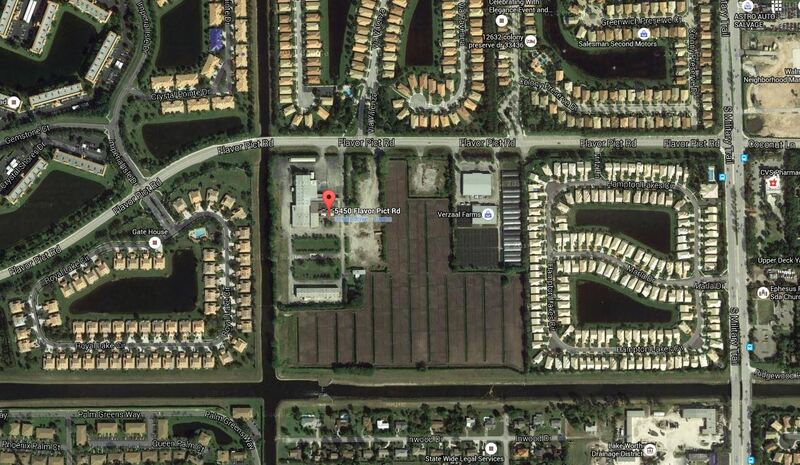 How about the other course he owns Marina Lakes on Cumberland Dr. in West Delray? He’s had that one Closed for 2 years and property values at Huntington Lakes and the Villages of Oriole have been dropping and inventory rising. I don’t know who Mike is ???? But I do believe everyone by now knows about Mr Vitale’s history. We all have different opinions concerning whether the golf course is okay being sold for apts, houses etc or left empty full of weeds. I live across from the golf course with a view onto it. I don’t want either of those options. I want it to remain as it is! What about Marina Lakes, Polo Trace, The Fountains and some of the others. It seems as if Golf Courses county wide are being sold……..but without actually marketing them to would be golf course purchasers. In other words, the owners are selling them to BUILDERS without attempting to market the properties for what they are zoned to be, recreational properties. Is the County complicit??? YOU HEAR THEM LOUD AND CLEAR. but don’t spend any money!!!! Marcia, you may be right how most people living within a golf course community(s) feel relative to the closure and/or sale of the golf course(s). I couldn’t say. I guess each community has a different make up of folks and opinions. My larger point was that when this portion of the County was planned and developed these golf courses were considered economically viable by the planners, developers and ultimately by the County Commissioners who voted to approve the projects. Now it seems that all the golf course owners have to do is “claim” the courses are no longer economically viable and suggest to the residents and County Officials, that the only solution lies in developing the courses with residential housing. In fact that may be true. However, in order to know that for certain, the golf courses would have to be marketed for sale in an honest, forthright manner. Meaning that they would have to be held out, for sale, on the open market, with at the very least, a minimal amount of advertising. This way it could be determined through an unbiased process if there existed an interested buyer with intention to keep the course opened as a golf course. Has that happened in each of these cases? Have these golf courses been held for sale in an honest, forthright manner? Or have the owners come to the conclusion that it would be much more profitable to sell the courses to developers under the pretense that they can no longer operate the golf courses for a profit? insolvency at the same moment in time. Doesn’t that sound suspicious? If it’s true, that all of them are falling apart at the same time, wouldn’t it make sense to permit and/or approve development at a moderate pace and not all at once? I certainly hope that our County Planners and Leaders know that the sudden mass development of all these golf courses will not only dramatically impact traffic but more importantly, lifestyle. It’s been the lifestyle that has drawn people to the area and that has help make it the desirable place it is today. I see much of that eroding. I hope that these projects are done carefully and with consideration to the people who have moved here and help make this area a wonderful place to live.